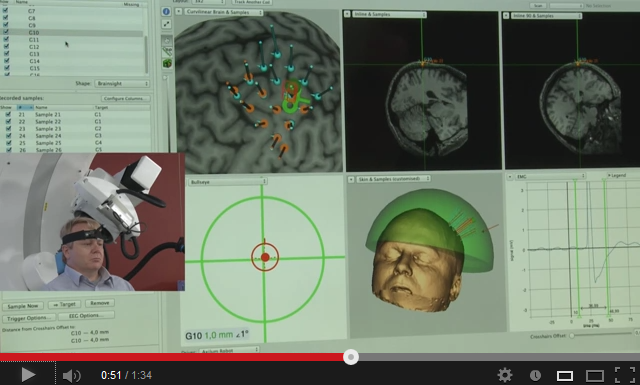 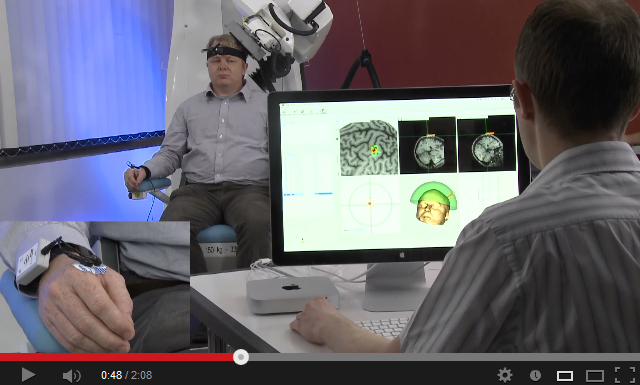 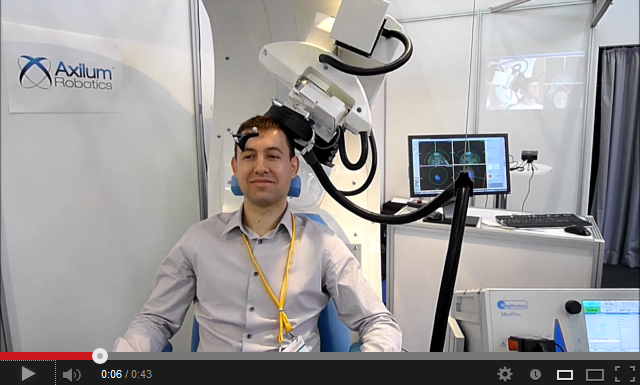 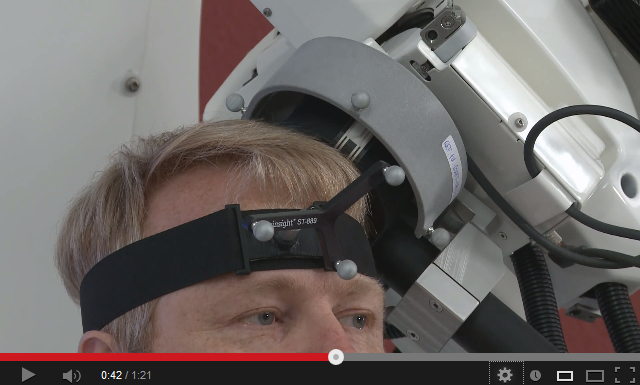 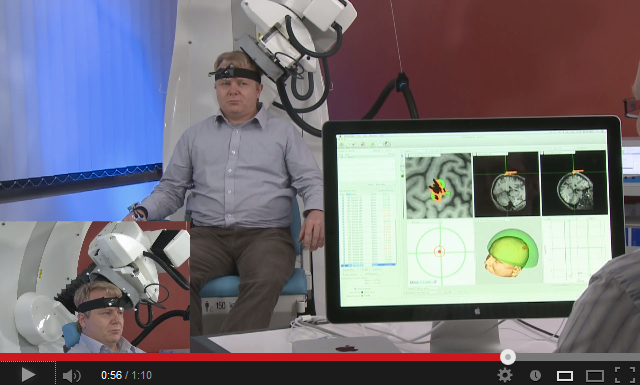 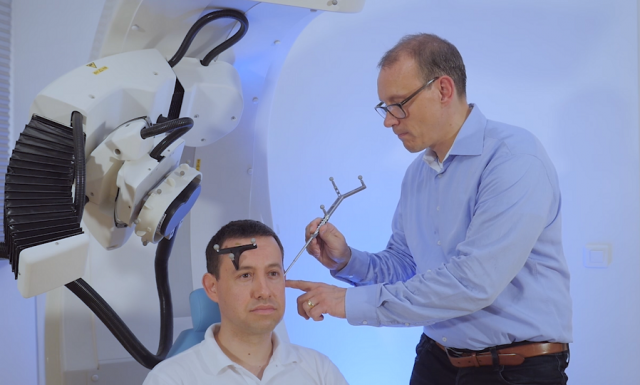 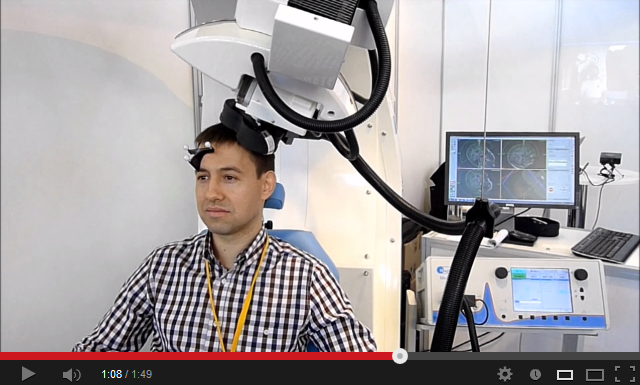 TMS-Robot and TMS-Cobot allow to automate this non-invasive, painless brain stimulation technique, usually implemented manually, with a high level of safety and with improved accuracy and repeatability. 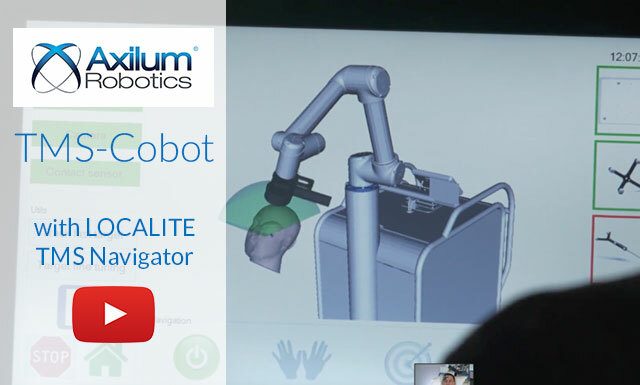 Axilum Robotics TMS-Robot is a CE marked medical device. 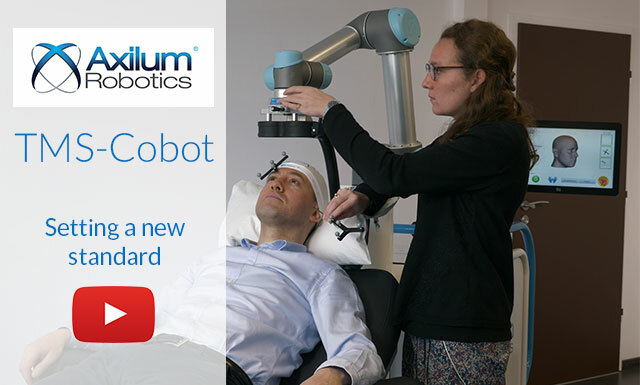 Axilum Robotics TMS-Cobot is a CE marked medical device and has FDA 510(k) clearance in the USA.